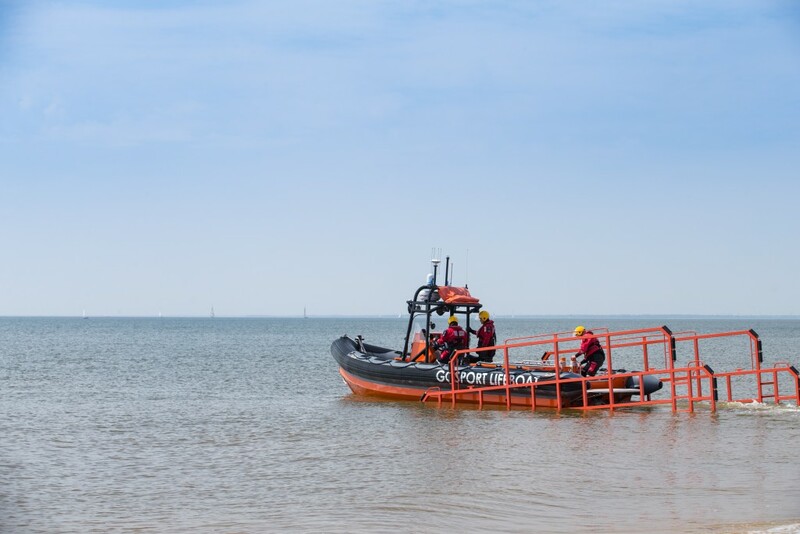 Rescuers were called to assist a RIB which had lost power and was dangerously adrift in a shipping channel on Saturday morning. 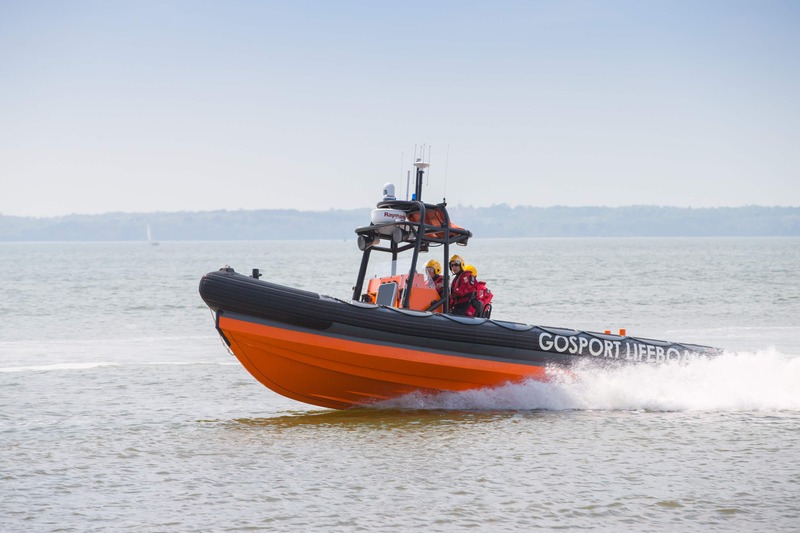 The vessel, which had two persons on board, issued a Pan Pan distress call when it lost power off Gilkicker, Stokes Bay, Gosport. The crew of the five metre boat had been on an early morning fishing trip when they attempted to restart the vessel and the engine failed. Gosport & Fareham Inshore Rescue Service (GAFIRS) was paged to assist by UK Coastguard at 0710 and was on the scene just a few minutes later. Once at Ryde the tow was released and a GAFIRS crewman assisted the vessel safely back to shore. In total the operation lasted two hours. Only a few hours later, GAFIRS was paged again, this time to assist another vessel in trouble. A small sailing dinghy had capsized in Stokes Bay and was unable to right itself. A concerned member of the pubic had watched the two crew struggle to right the craft for around 15 minutes and contacted the Coastguard. GAFIRS crews, who were on watch at the station at the time, were alerted and soon on the scene. They checked the sailors were safe and offered assistance. 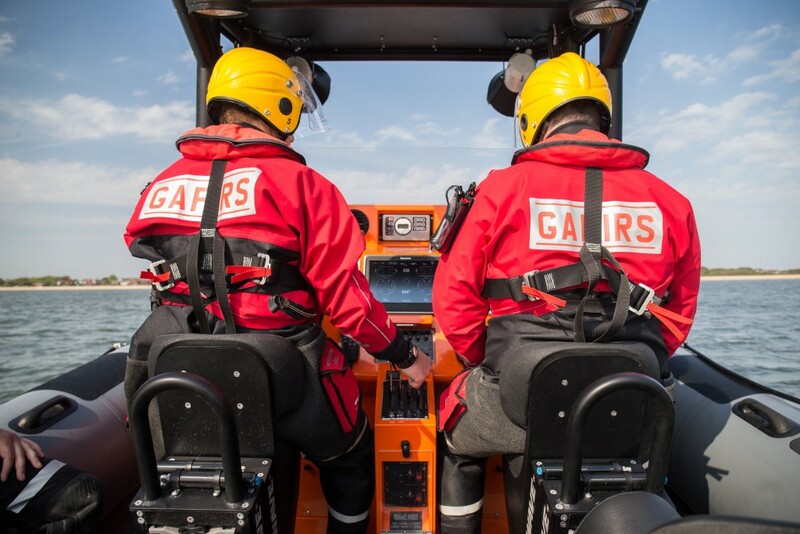 The busy Saturday morning came just two days after GAFIRS’ last call out, when UK Coastguard alerted the volunteer crews to a vessel in need of assistance on Thursday afternoon. A 24ft sailing vessel was moored to the Pier Buoy at Stokes Bay after it had lost drive. GAFIRS crews offered to tow the vessel back to Portsmouth Harbour, however a family member in a second vessel arrived on the scene and provided a tow to Langstone Harbour instead. The call outs were the 35th, 36th, and 37th of the year for the independent lifeboat station. GAFIRS is completely independent of the RNLI and relies on public donations to keep it afloat. For more information visit gafirs.org.uk.